ICC [International Cricket Council] started Champions Trophy in 1998. Champions Trophy is an ODI [One Day International] format tournament. It was launched as a complementary tournament to Cricket World Cup which occurs every 4 years and Champions Trophy was to occur every 2 years. From 1998 to 2013 we had 6 Champions Trophy and this year it is 7th time this tournament is going to be played. But unfortunately this is the last Champions Trophy. In fact we are lucky to have it this time too because it might have been terminated in 2009 only. The reason is that ICC planned a Test Championship in 2009 and was about to launch it from 2013 but due to financial issues they postponed it to 2017 so we are having the last Champions Trophy in 2013. 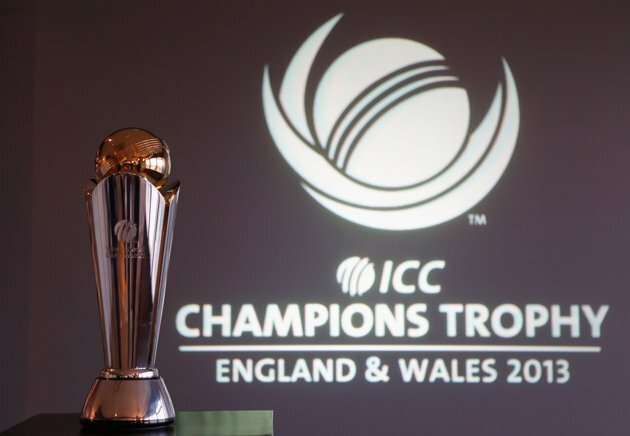 The reason for terminating the Champions Trophy is that ICC has rule of only one trophy per format so as we already have Cricket World Cup, Champions Trophy is likely to terminated against it. So from 2013 we are likely to have world cup like tournaments for all three formats of the game. Now for the Indians fans the questions is that can India win this last Champions Trophy which is scheduled from 6th to 23rd June and be on top of the ICC ODI Ratings in absence of Sachin, Sehwag, Gambhir and Yuvraj, well hope for the best.